There is no question that home will always become part of important thing for modern people. It is included in the primary need of human being after all so people will think that it is necessary for finding the best home and create the home which is beautiful and comfortable. For getting the comfortable and also beautiful home, people need more than just great home building. They also have to consider about the home interior design. It means that they need to look for the best furniture which can build the function and aesthetic aspect of the room. Furniture for interior recently is not the only important thing which people consider after all because many homeowners also have consideration for adding the furniture for their outdoor decoration. They think that it must be great for creating outdoor seating space in their patio for instance. There are more and more people who want to enhance the function of their home outdoor space such as patio. They will look for the best furniture which can increase the beauty of their outdoor area. Of course they will not forget about the quality of the furniture which should be placed outdoor because there are more challenges which will be faced by the outdoor furniture. 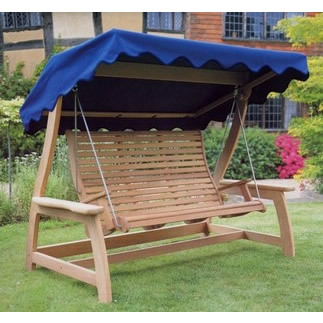 This can be a great opportunity for building business in outdoor furniture after all. It seems like this business will always be promising since everyone wants to get better and better home time after time. People of course do not mind to spend some of their money for buying the outdoor furniture which can enhance their home beauty and function. Teak outdoor furniture becomes the commodity which is expected a lot by many people who want to get better home. Teak material becomes one of the best hardwoods which can handle the extreme outdoor atmosphere after all. Building business in teak outdoor material must be promising but they have to find the best teak outdoor furniture wholesalers Indonesia. Why should be Indonesia? If people are looking for the best teak outdoor furniture product, Indonesia must be the best place to go because it becomes the paradise for the teak outdoor furniture. 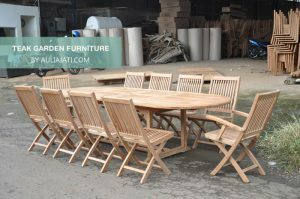 Teak can be found very easily in this place and it is supported with the high craftsmanship which can create the best teak outdoor furniture with high quality as well as design. More importantly, people can make the best deal for buying the teak outdoor furniture from Indonesia which can be sold with great price.